CURA’s Library of Resources demonstrate how our GRC solutions can best address your needs and solve your most pressing business problems. Explore our Library dedicated to helping you solve your current pain points and help you achieve your Business objectives. CURA White Papers provide overviews of numerous GRC topics cohort to our activity. They condense the work that we and different associations have been doing on every subject, and additionally highlighting more extensive issues identified with the effective sending of the advancements and administrations talked about. 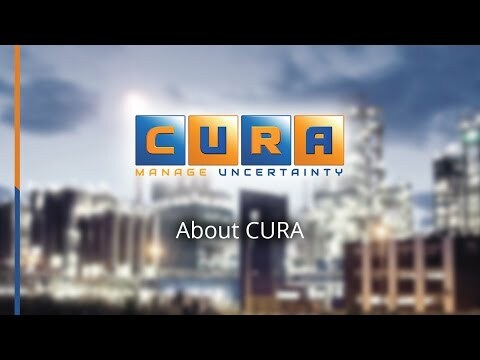 CURA combines profound industry knowledge, far reaching administration offering and a demonstrated reputation to convey business worth to Global clients across multiple industries. So pause a minute to peruse about our work and hear input direct from our clients. Our case studies offer you the chance to understand more about CURA and the exhaustive scope of GRC products and solutions that we have supplied to global brands across the globe. Our Webinars are an integral part of our objective to keep our stakeholders informed about the latest trends, technologies and updates in the GRC domain. These webinars are basically intelligent modules that address issues and inquiries of enterprises. Hosted by GRC Gurus and Evangelists , our webinars will provide a unique opportunity for stakeholders to directly interact with our speakers and get their concerns and queries resolved. Take a tour of CURA Videos that include explainer videos, demo videos, internal communication, sales and FAQ videos. Our suite of videos will give you an overview of who we are and what we do. Our Product videos will guide you to choose the right solution for your GRC needs.